The bathroom is a place in which you need daily a lot of light. You spend a lot of time to make yourself ready for the new day. 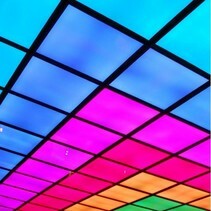 In order to work detailed, you need enough luminosity. 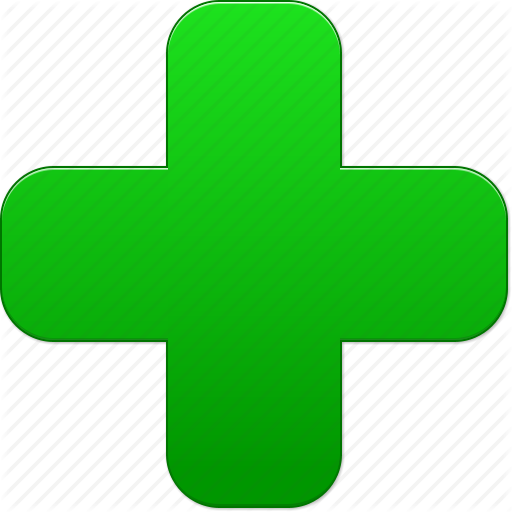 The bathroom is also a location where is a lot of humidity and this has a bad influence on electronics, at least when the humidity is in direct contact with it. Therefore it's recommended to work with waterproof lighting (legally, this is also obligatory as long as you install lighting below a height of 2,3 m). Waterproofness is expressed in IP rates and consists of 2 numbers, the first one is for the dust proofness, the 2nd one is for the waterproofness. An IP rate of 44 or 65 is mostly enough to use in a humid place. 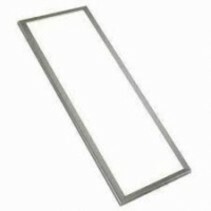 This IP65 LED panel meets these requirements. 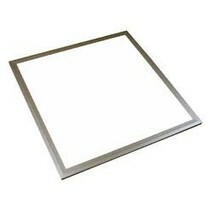 This IP65 LED panel is protected against waterjets. Therefore, it's perfect to install in a humid place. It can be built in in a ceiling (often a suspended ceiling) of you can also build it up when using this built-up frame for LED panel. The light intensity of this waterproof LED panel is 3200 to 3400 lumen (in average, you need between 2000 to 4000 lumen for a bathroom). It's always recommended to install additional lighting at the washing table by means of a waterproof downlight. 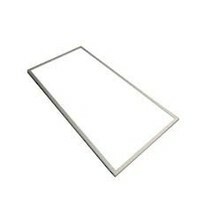 This LED panel for the bathroom is available in normal white (daylight). Why would you buy this IP65 LED panel at My Planet LED? You can choose yourself the payment method. The possibilities are large and secure! We are member of a quality mark which controlls if their members follow all the legislation for consumers. You can order easyly and securely with us. 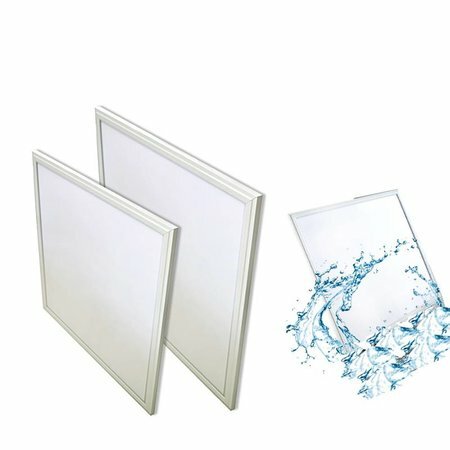 Do you hesitate about this waterproof LED panel? No problem! You can use our 14 days return policy. This allows you to see if it fits well. And of course, you can count on the excellent service of My Planet LED. Do you have more questions? 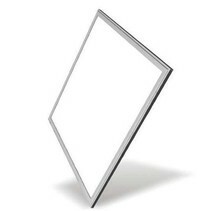 Do not hesitate to mail us (info@myplanetled.com) or contact us by phone (+32) 57 466 866 in order to obtain more informations about this IP65 LED panel.